We are located at 2017A Cadboro Bay Rd, where Fort St. and Foul Bay Rd. meet. 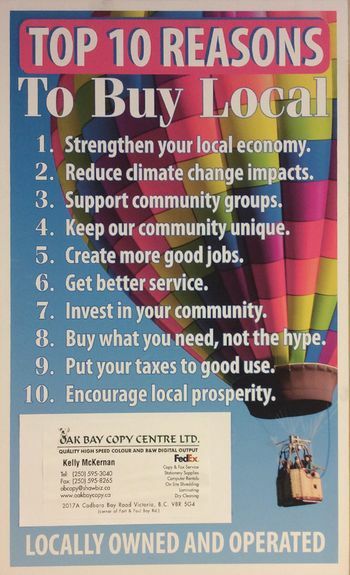 Oak Bay Copy Centre is the stop in Victoria for all your business needs, from copying and scanning to shipping. For 25 years, Oak Bay Copy Centre has been serving the community providing copying, printing, fax services, scanning, laminating, binding, on-our-site shredding service and we are a FedEx Authorized ShipCentre®. 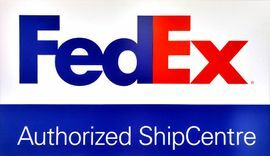 We are a FedEx Authorized ShipCentre®. We offer FedEx Express services internationally and domestically. We also offer FedEx Ground within Canada. Packages do not automatically come to our location, however you can call 1-800-GOFEDEX (1-800-463-3339) and have it rerouted here. We will hold packages for 5 business days. We do not hold FedEx Ground packages. For FedEx Express, have your package here by 2:15 Monday to Friday to have it shipped that business day. If not, it will be shipped the following day.  $15 copy-card available for discounted black-and-white printing. We also have a volume discount available for colour copies and black-and-white copies. 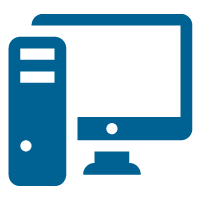 We offer copying, scanning to email or USB, printing services such as printing from USB or direct from email in black-and-white and colour. We are a FedEx Authorized ShipCentre®. We offer FedEx Express®services domestically and internationally. We also offer ground service within Canada. 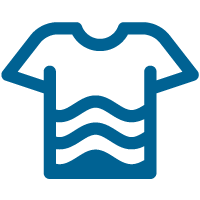 Our shop also offers other services, such as dry cleaning and emergency kits.